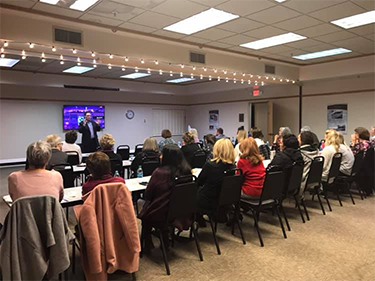 Presented at the Susan G. Komen Survivorship Series at Hope Cancer Resources in Springdale, Arkansas. The survivorship series is a quarterly workshop that aims to inform Cancer survivors and their families on a range of topics to empower them in their battle against cancer. This presentation consisted of an overview of common mental health challenges faced by people who survived cancer, as well as effective treatments involving yoga, mindfulness, creativity, and sensormotor processing. Presented to social work undergraduate students' group therapy course ath the University of Arkansas. This lecture covered the diagnostic criteria for PTSD, common Group therapy structures for PTSD, and demonstrated using family sculpting and psychodrama in a group. Presented to Masters and Ph.D. students and staff in Counseling, Psychology, and Social Work interning at the University of Arkansas Counseling and Psychological Services. This presentation provided an overview of the three stages of trauma recovery and an introduction to top-down and bottom-up approaches for treating PTSD. Presented to Masters and Ph.D. students and staff in Counseling, Psychology, and Social Work at the University of Arkansas Counseling and Psychological Services. This presentation provided an introduction to the physiological effects of adversity and PTSD on the body and brain and the implications for effective treatments. 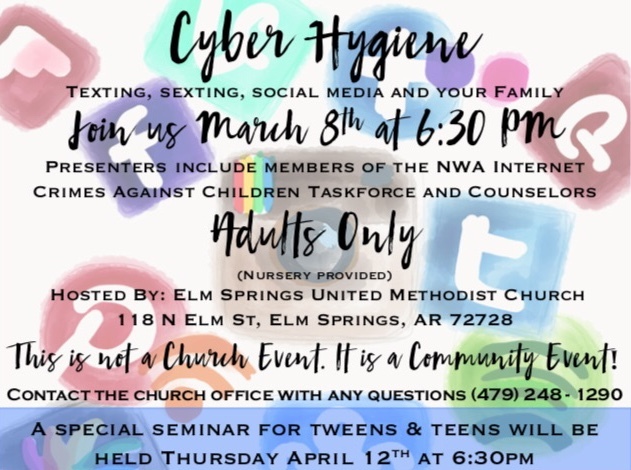 Join Samuel Daily, LPC as he participates in a panel discussion to help Northwest Arkansas residents learn how to best protect their families and themselves when using social media. A separate session will be available teens and tweens. Dr. Spaine lends his expertise as a clinical psychologist to a panel discussion of the best-selling book by Rhonda Byrne. 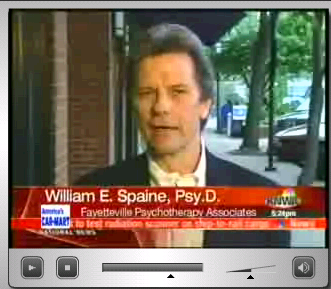 Hosted by local NBC affiliate KNWA's Nelie Jones for ten weeks beginning May 11, 2007. The Morning News, Saturday, July 14, 2007, by Bettina Lehovec. Dr. Spaine discusses the philosophy behind The Secret and the author's emphasis on money. Citiscapes Metro Monthly, April, 2008. 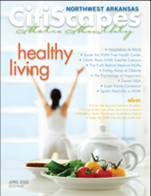 Dr. Spaine discusses the elusive nature of happiness and the use of therapy to pursue a happier, more fulfilled life. Copyright © 2006-2018 Fayetteville Psychotherapy Associates, PLC. All rights reserved. *Fayetteville Psychotherapy Associates, PLC, is an association of independent mental health practitioners, each practicing as an independent contractor.